Sinus problems plague many people, whether from allergies, food intolerance, or lingering infections, and can lead to headaches, facial pain and pressure, and ear blockage. Here in South Florida, we notice that many of our patients report an increase in sinus symptoms in the spring and summer. In Chinese medicine terms, this is not surprising, as our Florida climate is very humid – leading to an increased tendency in our bodies to the retention of “damp”, or fluids. It is also the time of year when allergens such as pollen are very prevalent in the air, and there is increased pollution thanks to sugarcane burning, and crop spraying. A serious sinus infection should always be looked at first by an MD, in case antibiotics are needed, but often patients report a more low grade, chronic problem with sinus fluid buildup. Acupuncture and Chinese medicine can help in two ways. First, we can help clear the immediate pressure buildup and blockage. 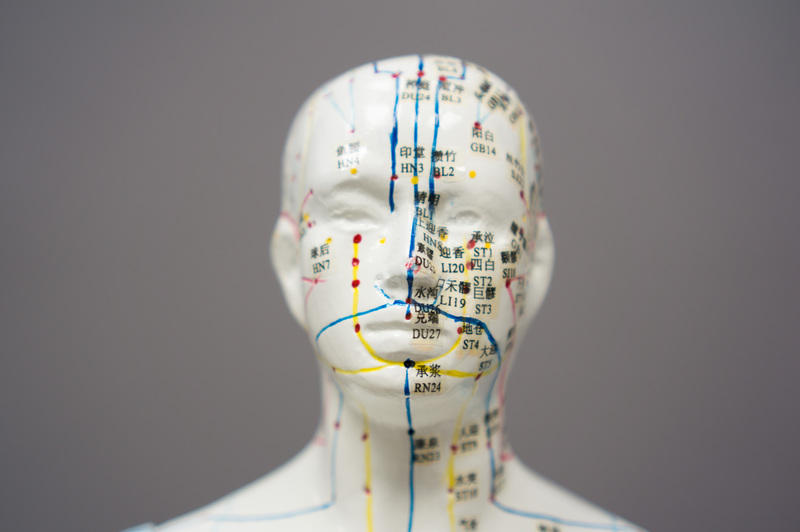 There are some very effective acupuncture points that work directly on the sinuses, and many people report feeling a great sense of relief by the end of a single treatment. Second, we can help prevent the problem from recurring. There may be underlying immune or diet issues that we can advise on. For example, dairy is often a contributor to nasal mucus and phlegm, and with a reduction in the consumption of dairy, even longstanding problems can go away completely. If allergies or repeated colds are the underlying factor, there are some good herbal remedies that can help balance the immune system. Repeated acupuncture treatment can also build up your vital energy, or Qi, so that your body is in better shape to deal with airborne irritants and pollutants. If you are in the West Palm Beach or Palm Beach area, and have been wondering if acupuncture could help you, don’t hesitate to give us a call to make an appointment to come in and talk about your symptoms to see if we feel we can help!